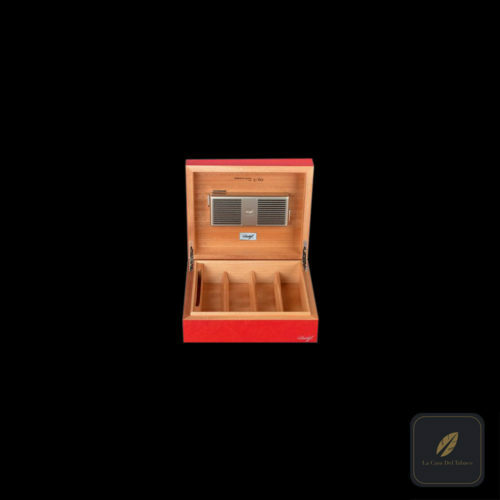 A fine cigar is one of life’s most distinct pleasures. 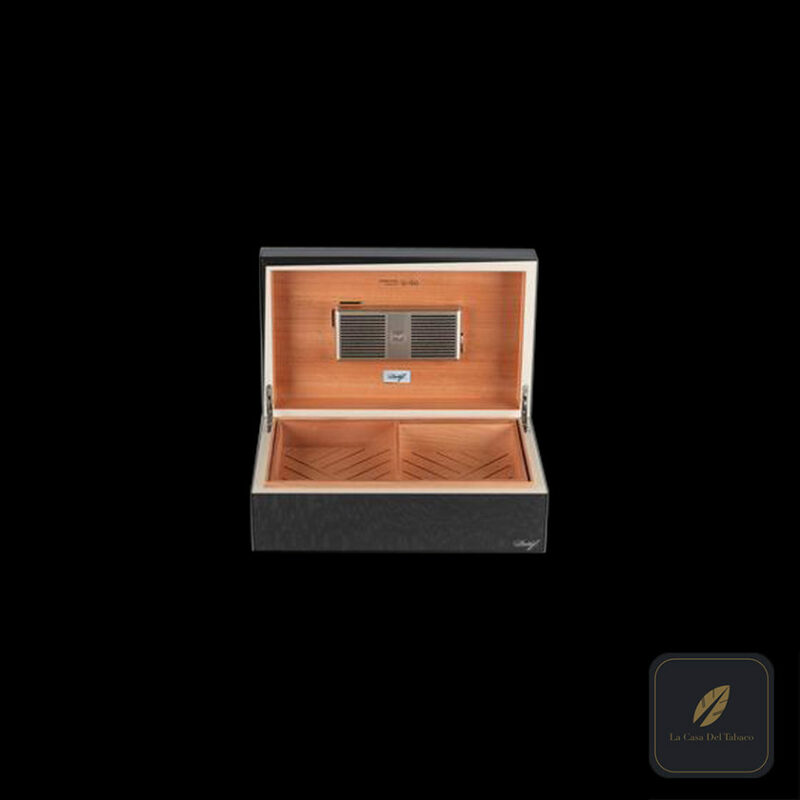 Expert care and storage are an absolute necessity — which is why the serious aficionado takes pride in owning a Davidoff Cigar Humidor. 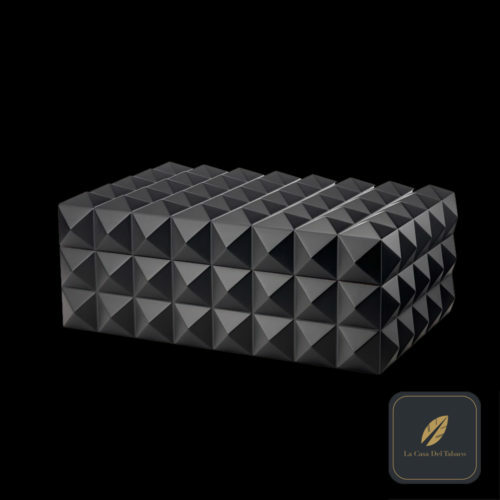 Designed by Davidoff, our humidors are distinct from all other options. 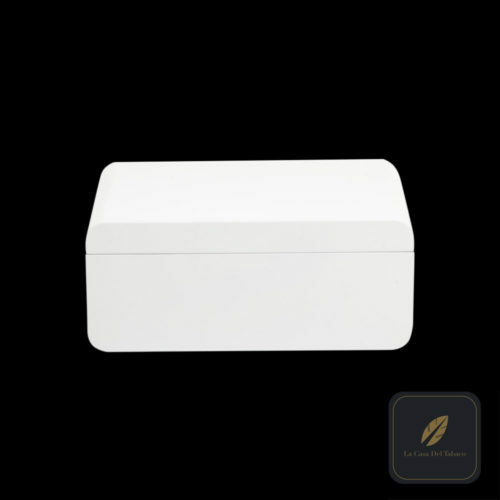 Our unique humidification system provides a constant relative humidity of approximately 70% and is capable of automatically correcting humidity fluctuations. The system releases humidity only when the relative humidity sinks below the ideal value. If the value rises due to outside influences, the regulator automatically absorbs the excess humidity.